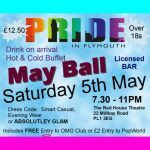 Support Plymouth Pride 2018 and have a fabulous night out this May Bank Holiday weekend. Tickets are only £12.50 pp when you book in advance. You will receive a drink and Canapés on arrival, a scrumptious hot & cold buffet, accompanied with amazing entertainment by the fabulous Gypsy Watkins. 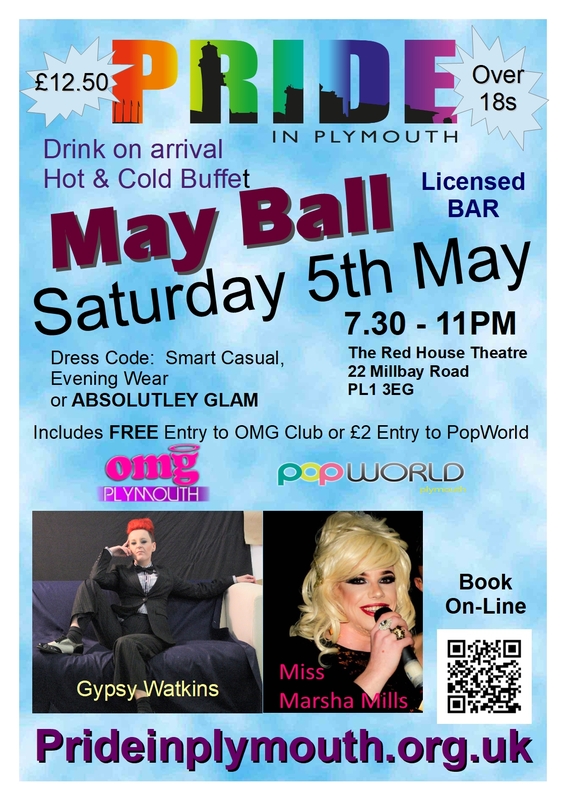 Co-hosted by Miss Marsha Mills -the evening will be fun and relaxed raising funds for Plymouth Pride 2018. There will also be a licensed bar where you can purchase a selection of bubbly, wine, beer, cider and spirits – All very reasonably priced. The dress code is smart casual, evening dress, or absolutely glam. The party continues at Popworld where you can save £3 on the door with discounted entry at £2. 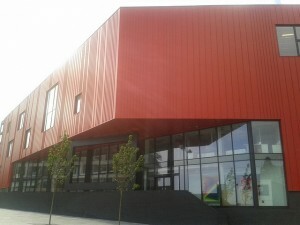 Or OMG Club that are offering FREE entry to attendees. Click the button to purchase your tickets securely with PayPal – Please note that this event is for over over 18s – so if you look under 25 please bring I.D. If you can not attend but would like to support us you can make a donation using the PayPal button on the left. All proceeds will support ‘Plymouth Pride 2018‘ that will take place on Plymouth Hoe Saturday 11th August 2018. As the city’s pride event continues to grow so do our cost. We do not receive any direct funding from the council for the event and therefore we are dependent on your support, donations and our sponsors to to ensure the event remains FREE for all to enjoy. Please Share this page, download, print and display our poster, and of course please invite your friends.